Agendize develops customizable solutions to boost your customer relationship. Agendize uses business data in system to automatically create a mobile responsive booking site for your clients. Add this booking site to your clients’ website, listings, directory pages, email campaigns and more. You can customize the CSS code of this site to enhance brand notoriety. Agendize makes it easy for your fulfillment team to install customer engagement buttons on the websites they create. 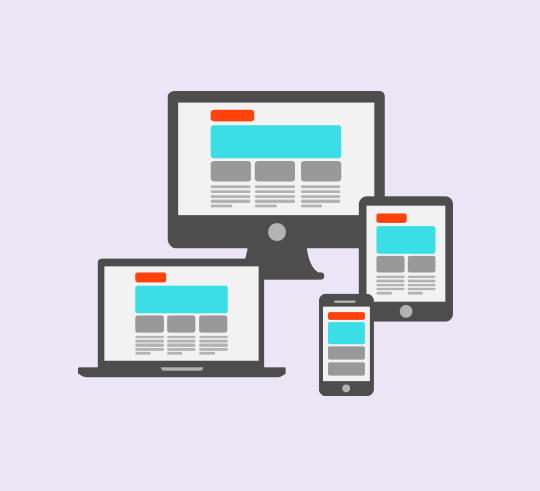 HTML and Iframe coding are automatically generated by the platform so it takes a simple copy paste to deploy. You can use the API to create, customize and deploy buttons at scale. 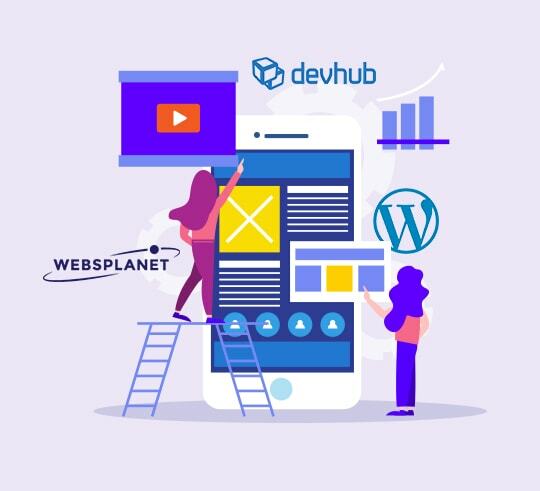 Agendize is also integrated with platforms to manage websites and landing pages at scale. 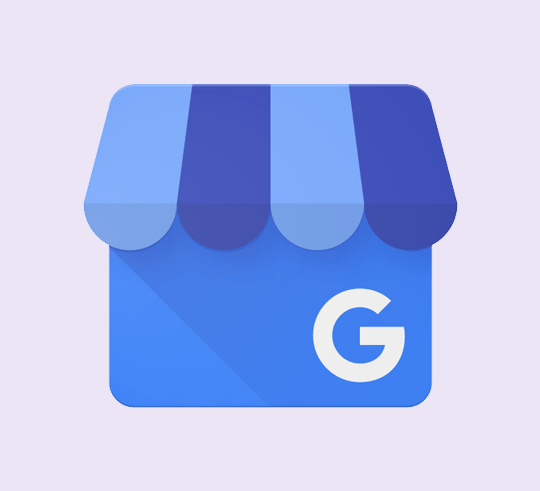 A Google My Business (GMB) profile is highly recommended for SEO purposes, reviews and online visitors engagement. It takes a few clicks to add a booking URL to a Google My Business profile, visitors can easily schedule an appointment online. 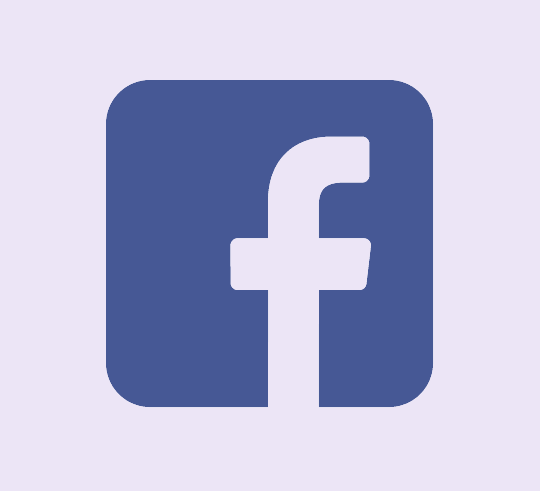 Did you know that customers can schedule appointments right from Facebook business pages or Ads with Agendize? Allow consumers to book a service with a local merchant through a real-time appointment booking system. One of the most critical and high-performance marketing strategies businesses can execute is listing and reputation management. 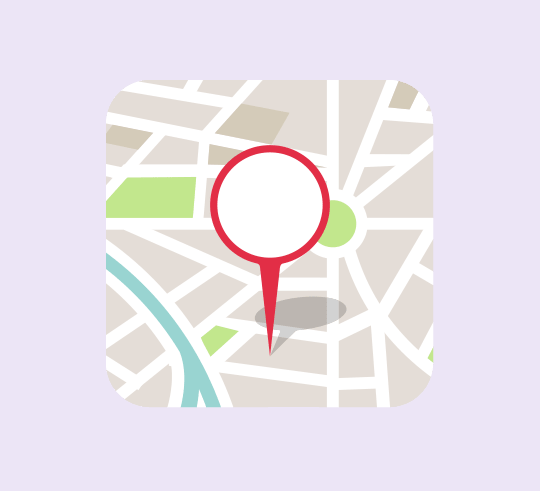 Ensure that location pages, store locators, category pages, directories and more are accurate and published everywhere across the digital ecosystem. Agencies, franchises, and enterprises that power this service are in an ideal platform to take it to the next level by employing high-conversion customer engagement tools on that same media. Turn these assets into lead capture vehicles and take attribution for all kinds and incremental types of customer interactions from appointments to calls and chats. Learn more about our integration with Yext Listings and Yext Reviews. Research has shown an 80% increase in sales for companies that adopt a mobile-centric approach. For your B2C mobile apps to be successful, it is important to integrate relevant features to enable engagement between users and businesses. 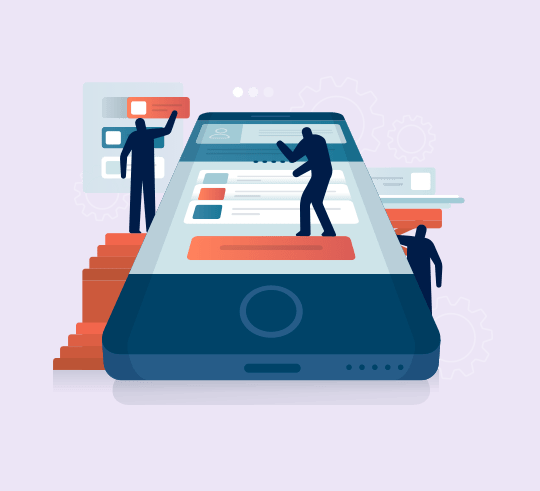 Whether you create your own iOS or Android apps, rely on Agendize API, or use an app maker; Agendize makes it easy for your teams to add online booking and other engagement features. Connect with a solution expert!